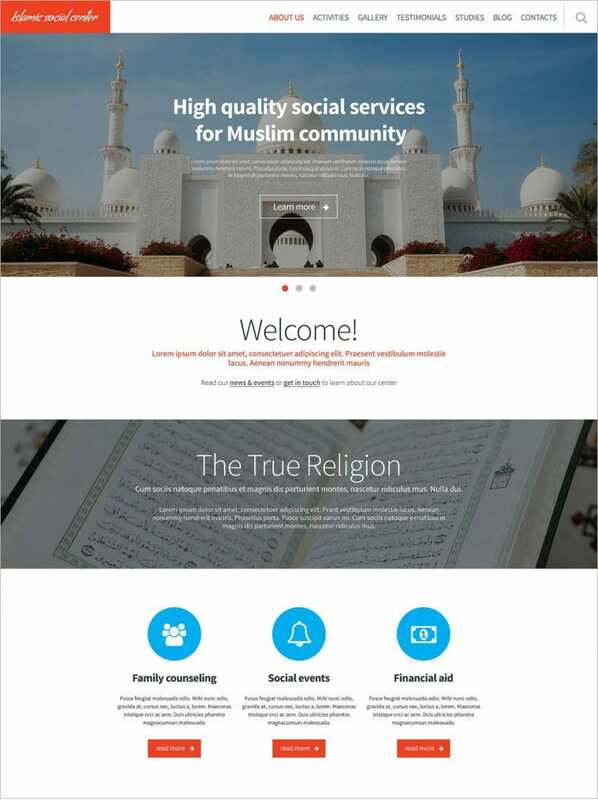 All kinds of information related to spiritual practices can be conveyed through a spiritual website. 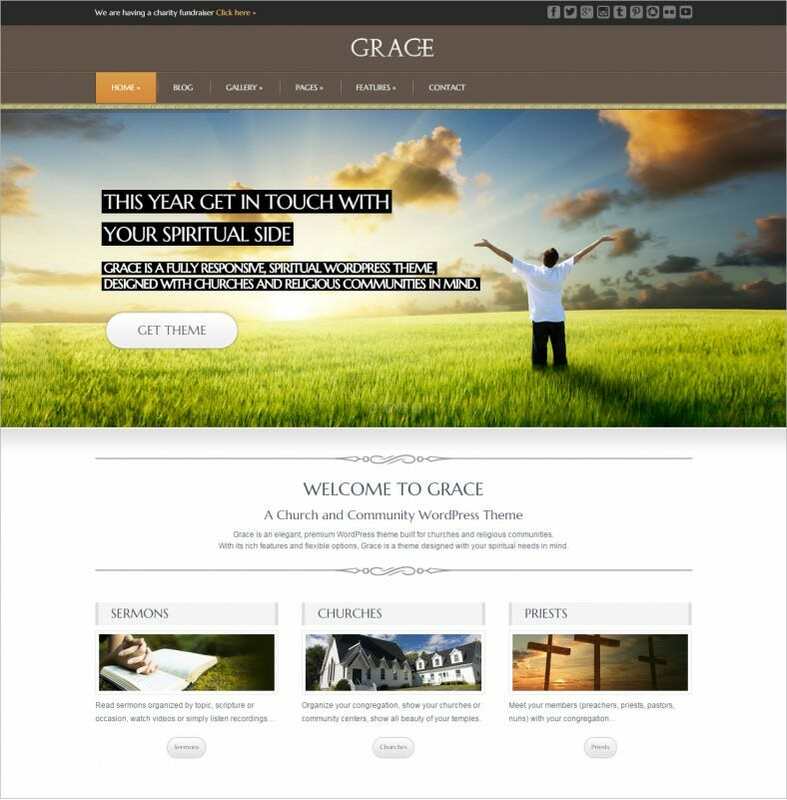 And spiritual website templates enable to do so in the best possible way along with monetizing the website. Simple codes loads swiftly and visitors have to wait less. 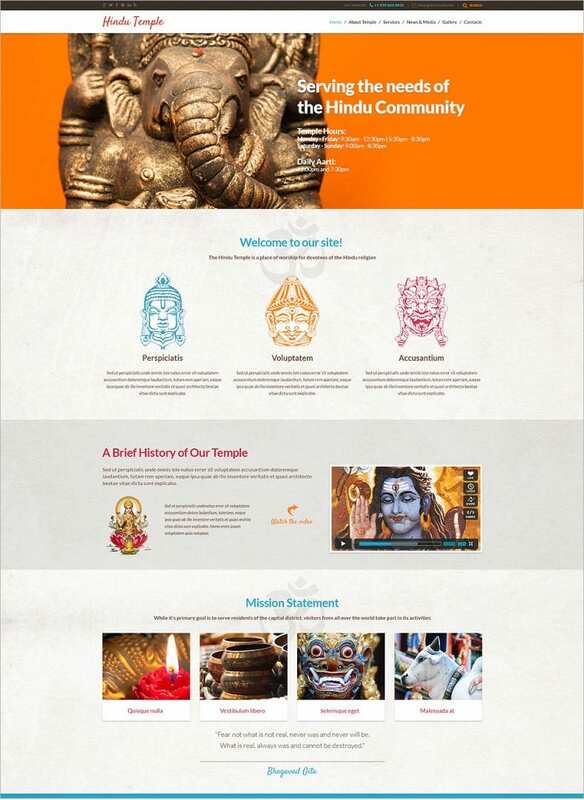 Colors make a lot of difference in spirituality and these premium one-page templates provides the best shades of colors. Download the free or premium version and give your personal touches to it. 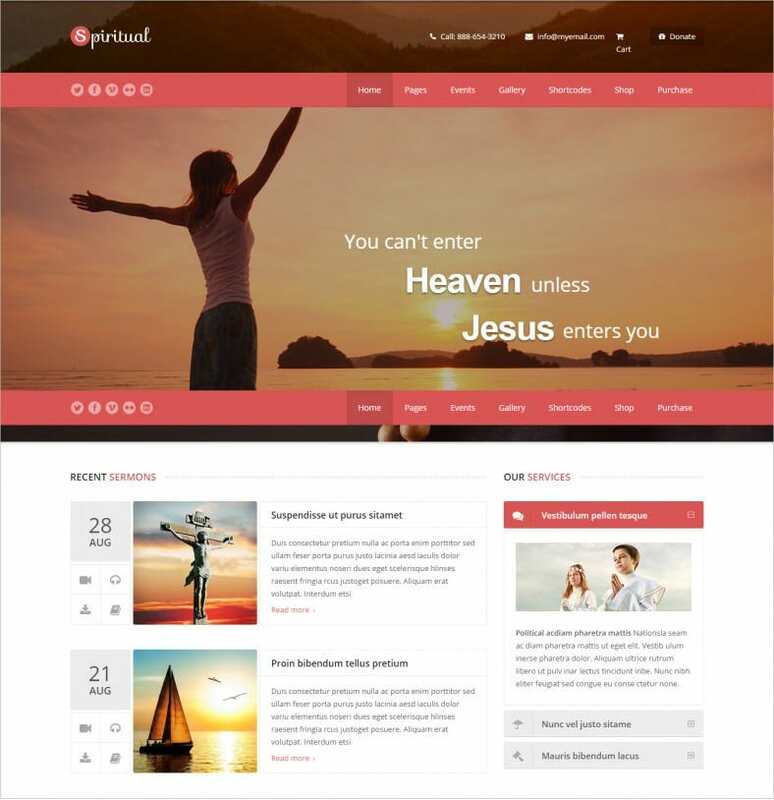 This spiritual template comes with high quality image support and editable jQuery image sliders. The HTML5, LESS, CSS3 and Semantic code allow extensive rooms for modifications. 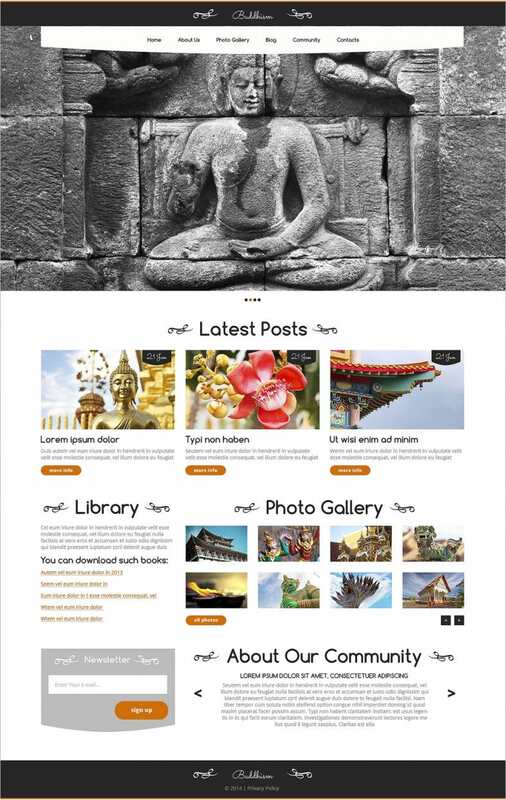 This can be used as a blog, travel guide and discussion forum. 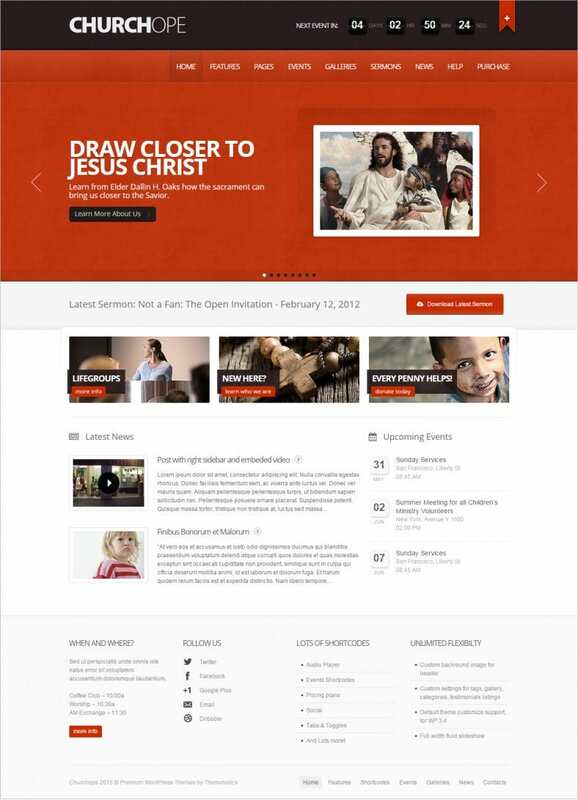 An exclusive events system is the star attraction of this website template. 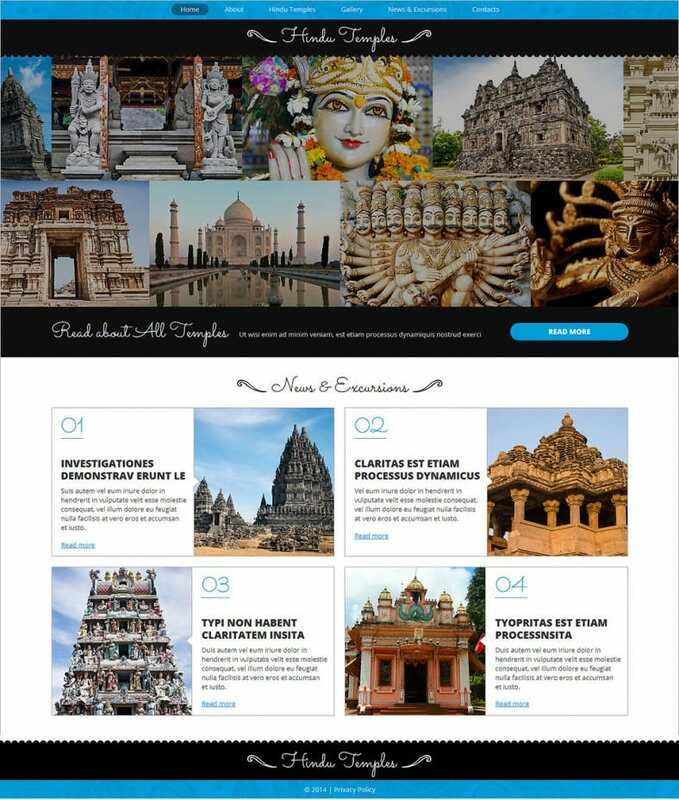 It is also responsive, comes in unlimited colors and has a 24×7 customer support. 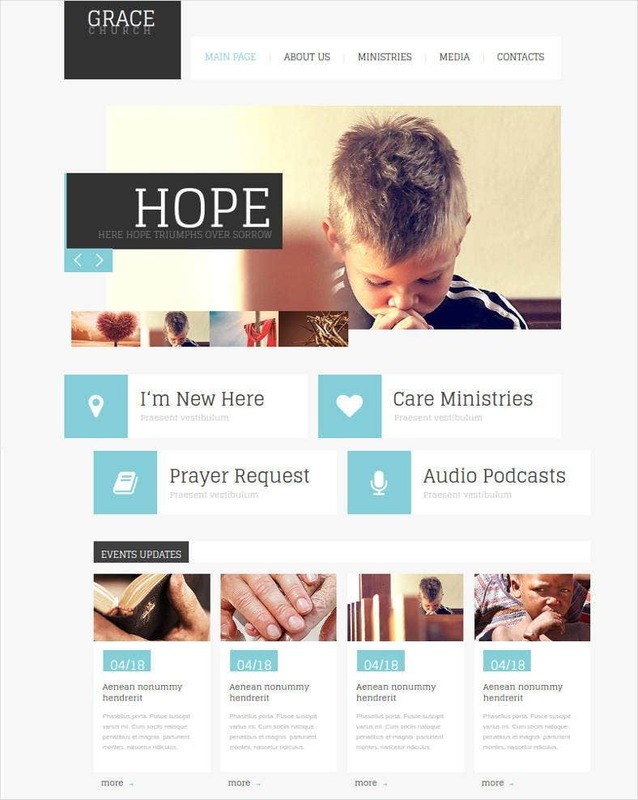 You can add pages and make use of the right sidebar to categorize the content. 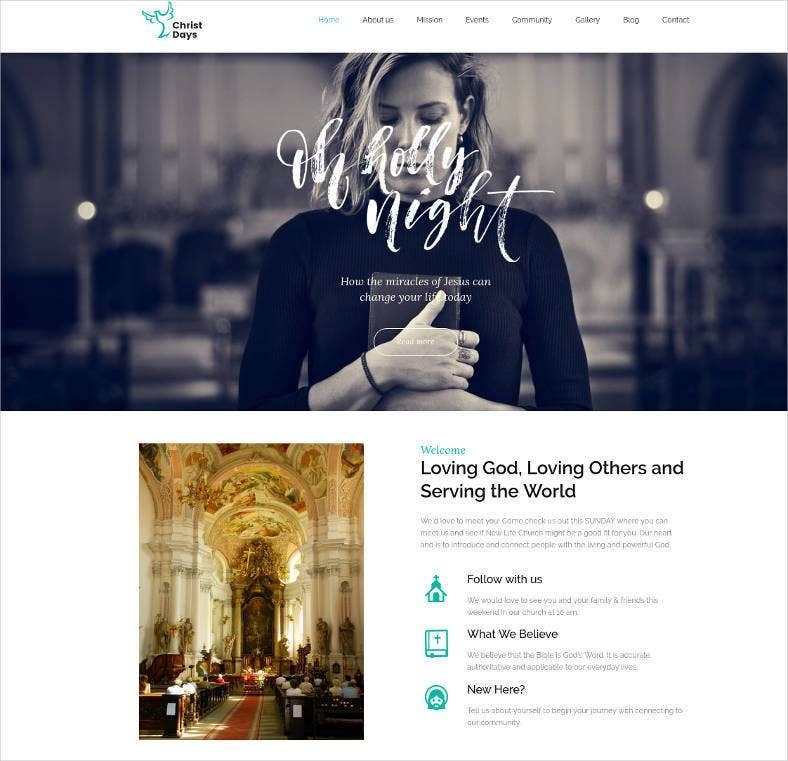 This 100% responsive Joomla template has a strong admin panel, Cherry framework and Bootstrap Support. 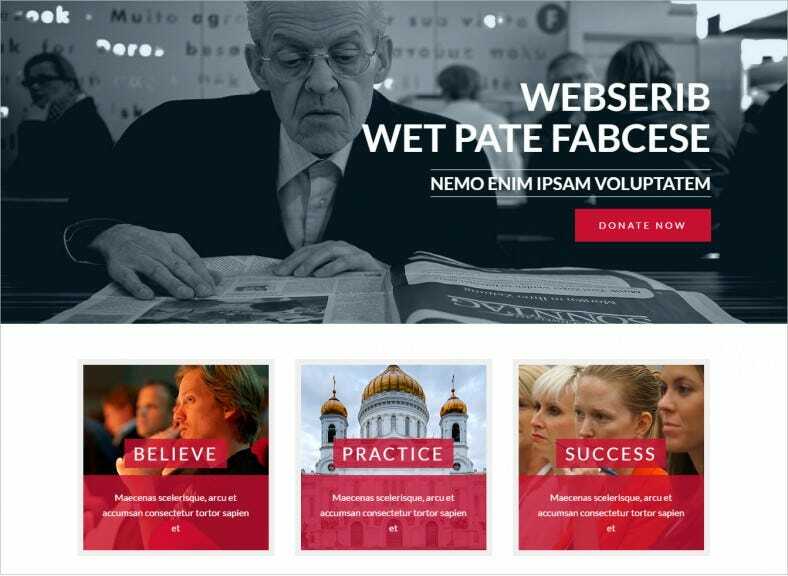 This is also WPML ready and built with advanced theme options, commenting system, dropdown menus and favicon. 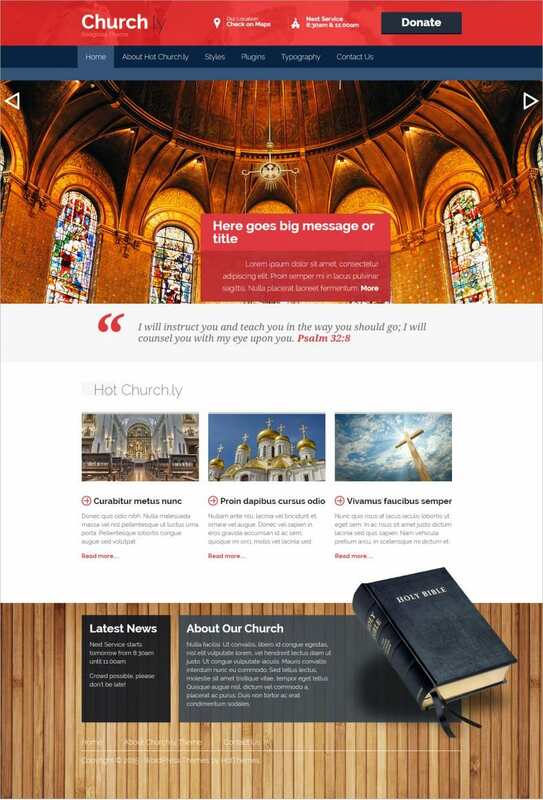 This is a responsive church WP theme with translation ready features and unlimited colors. 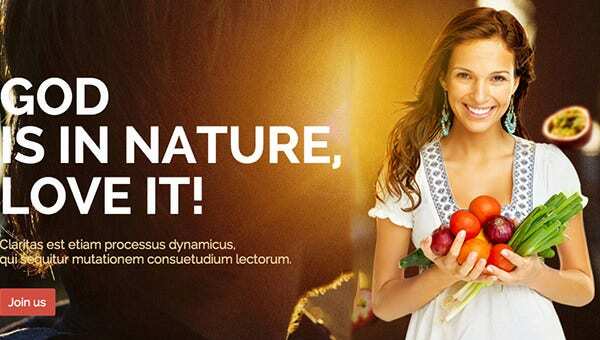 It also includes seamless slider revolution and visual composers with 400+ Google fonts. This template comes with easy donations plugins integrated to trustworthy payment gateways. 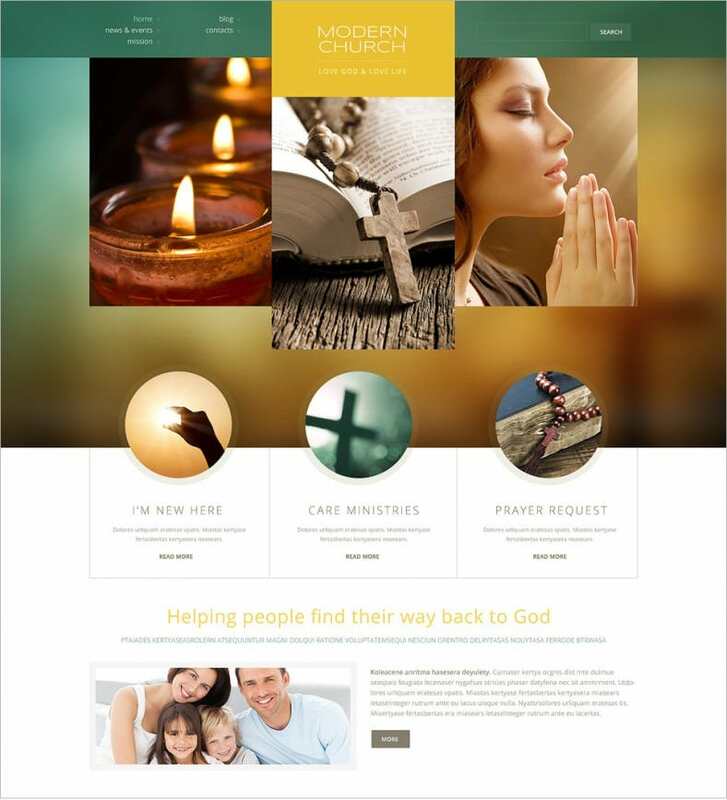 The new template is built on a 3.1.3 Cherry Framework and jQuery, HTML5, CSS3 and LESS code. At least 4 gallery scripts are included in the template alongside advanced theme options, SEO friendly codes, social bookmarking options etc. 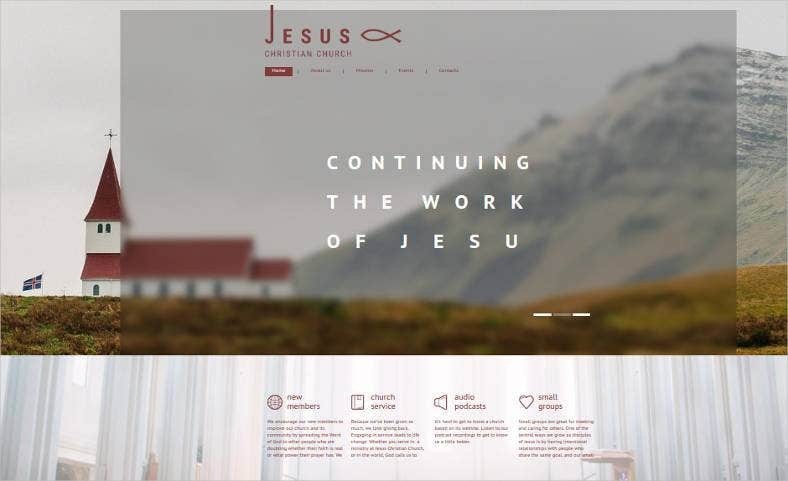 This modern religious community website template has enhanced options of communication which includes social sharing widgets, threaded commenting sections, FAQs etc. 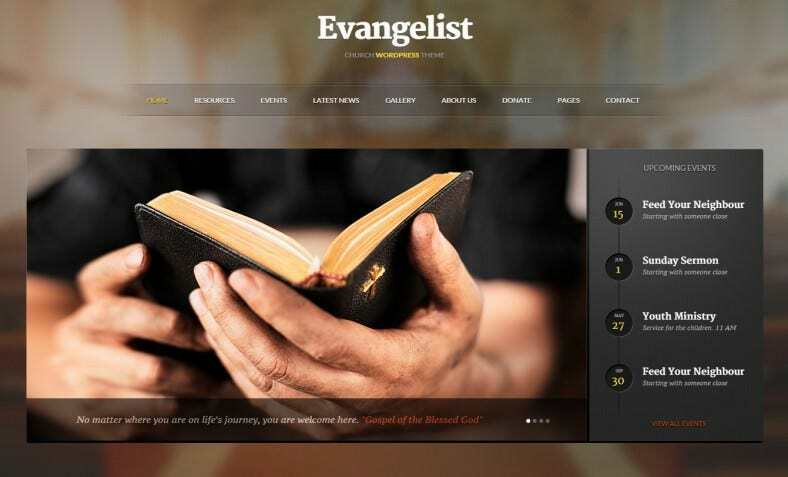 With a responsive design this template has 3 pre-defined styles powered by Sparky Framework. 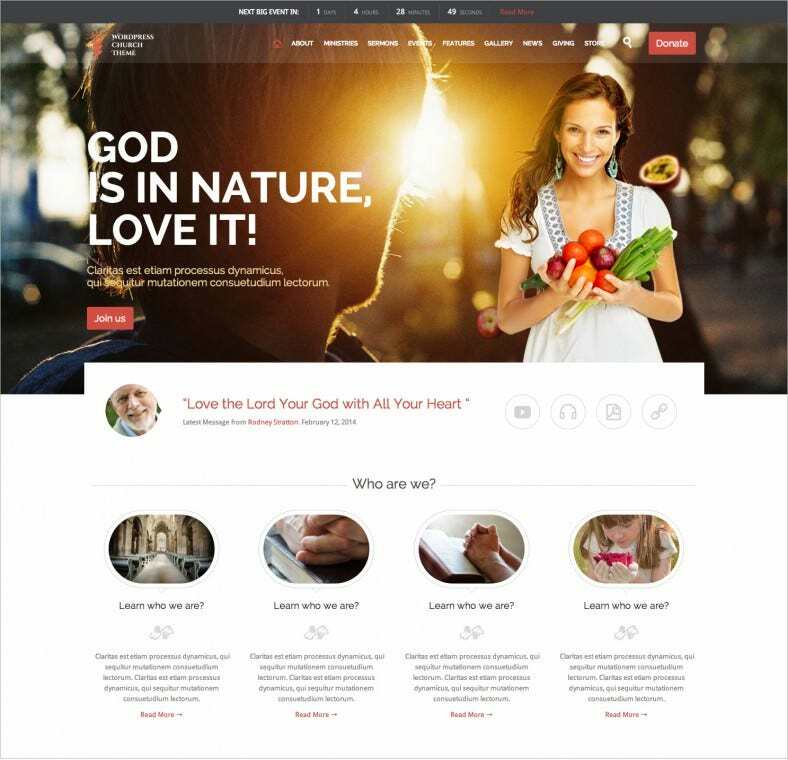 You can turn your spiritual website into an online store where you can sell products that are connected with harmony such as wind chimes. 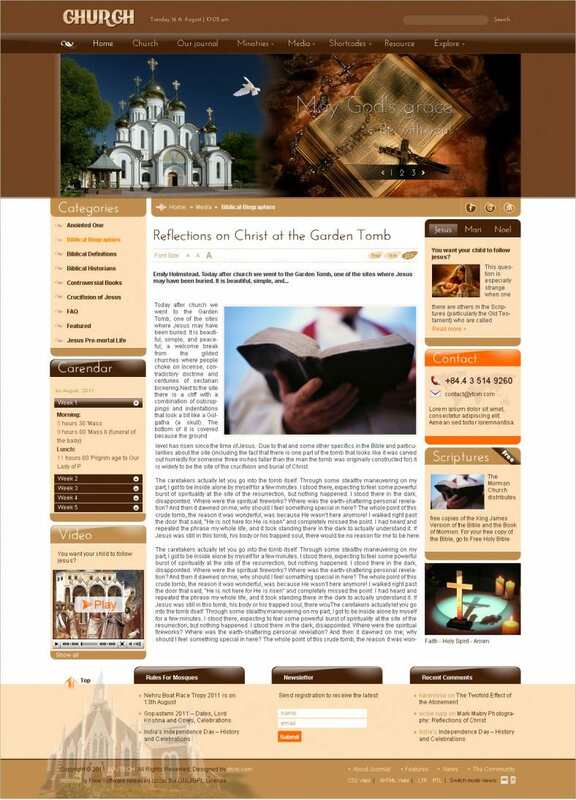 Spiritual easy flash templates can be integrated with a payment gateway for secure transaction. Notify visitors about different auspicious days through calendars and event managers and stay connected with them through social networking icons.